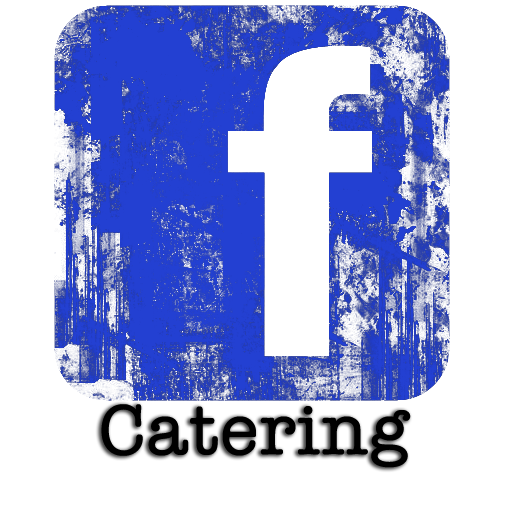 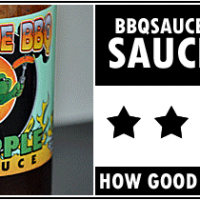 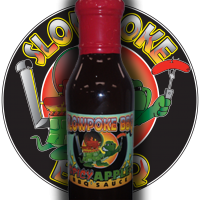 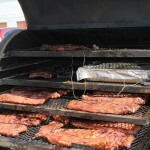 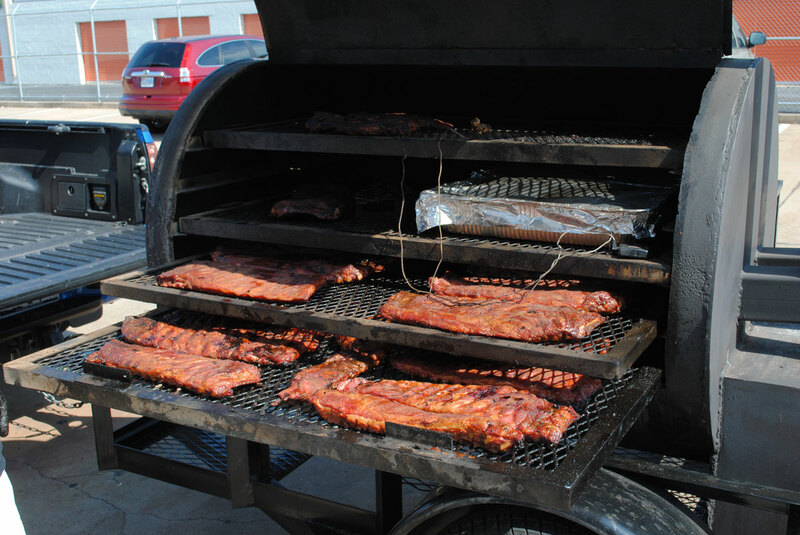 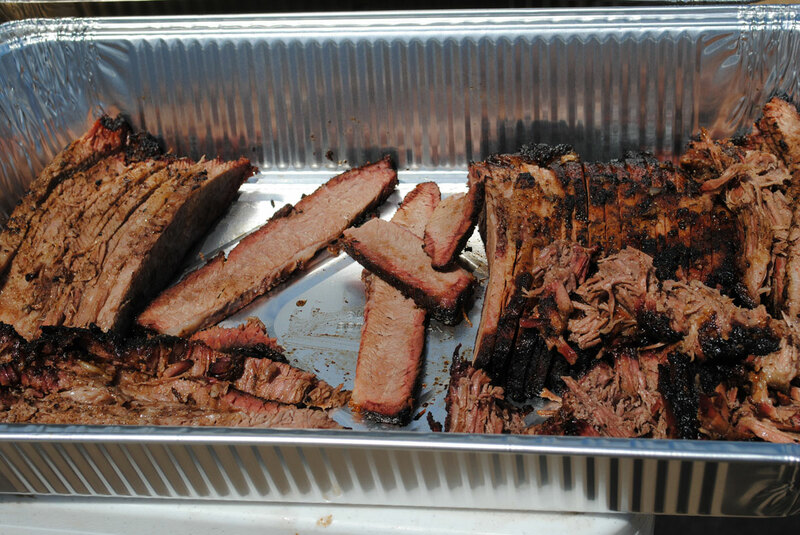 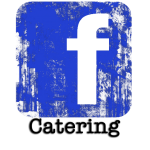 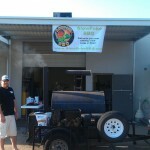 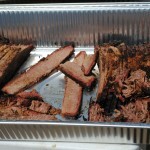 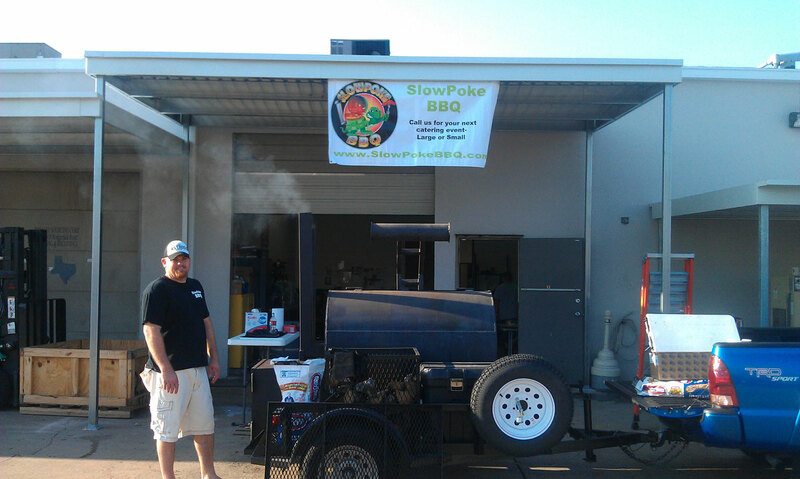 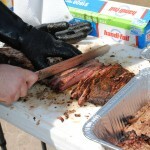 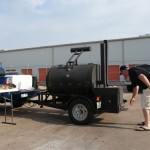 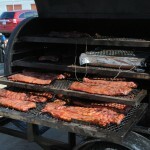 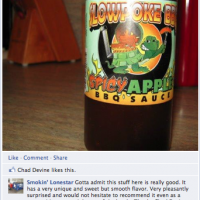 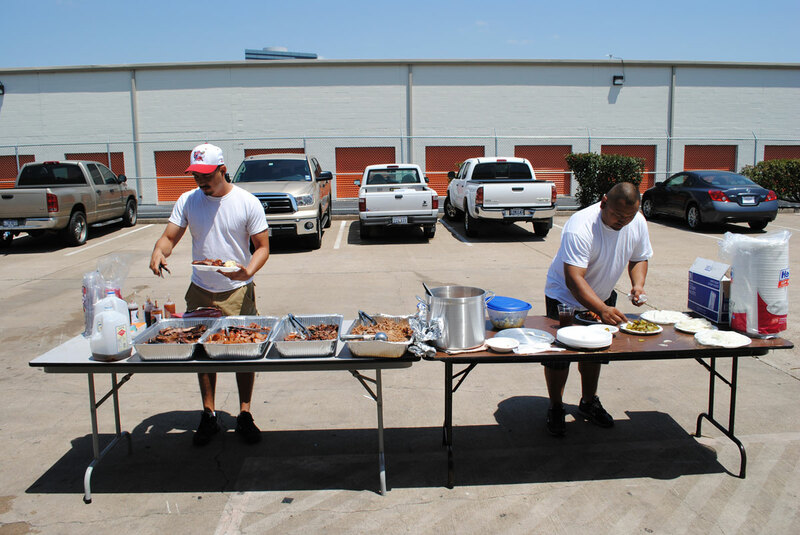 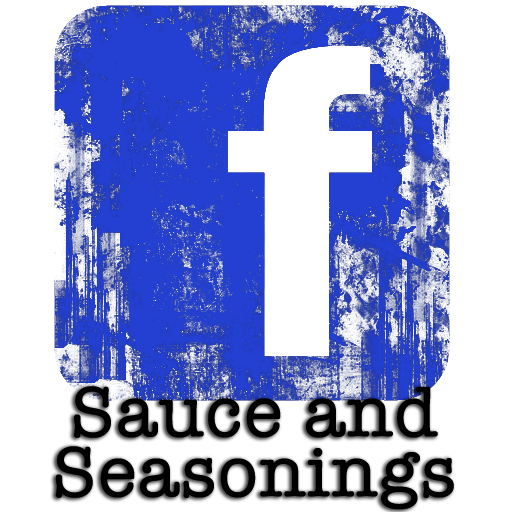 Mobile Catering | Slowpoke BBQ | Best BBQ Sauce In Texas!Slowpoke BBQ | Best BBQ Sauce In Texas! 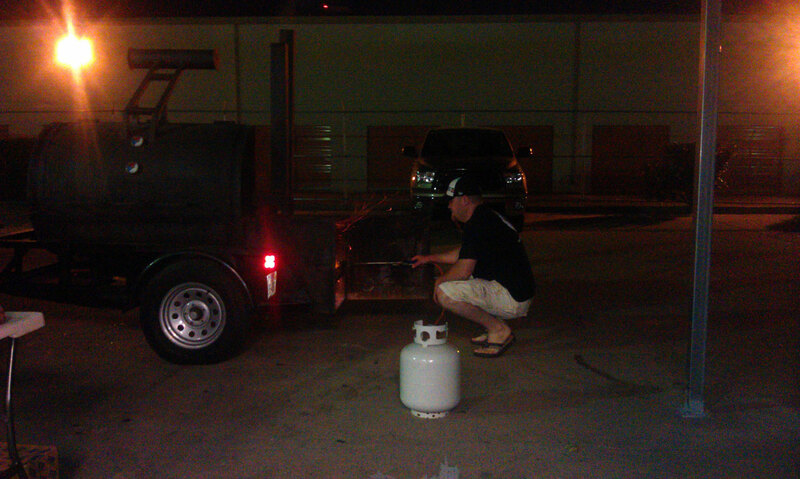 We carter to you. 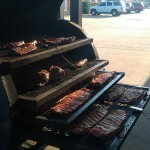 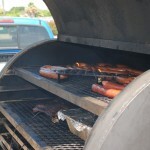 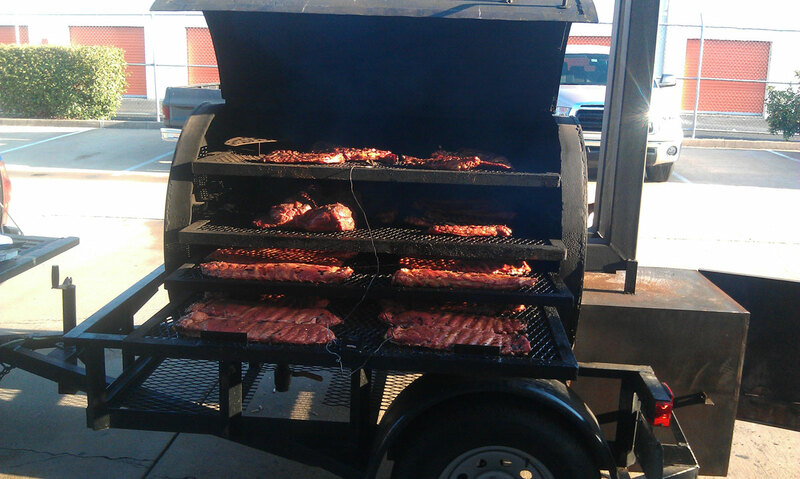 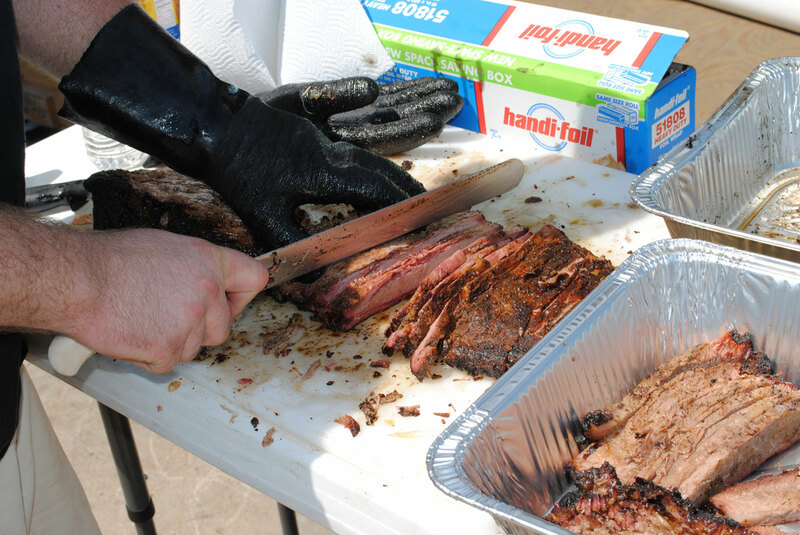 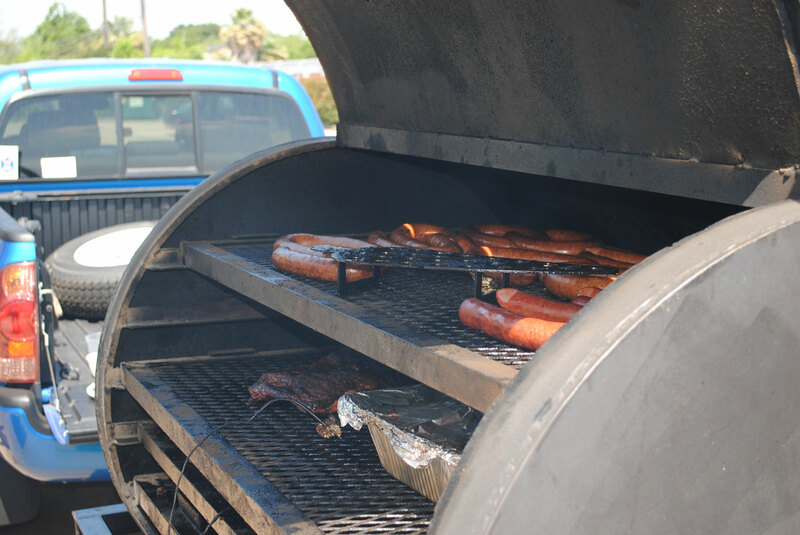 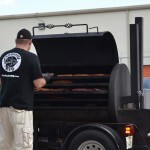 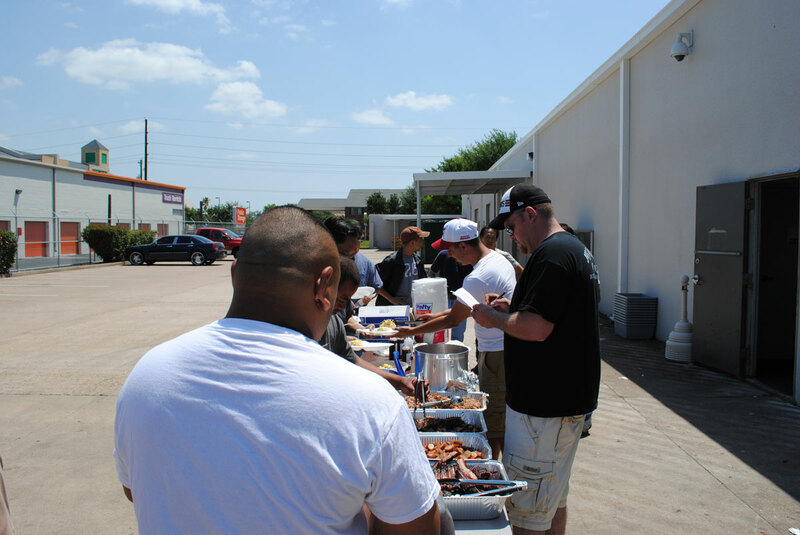 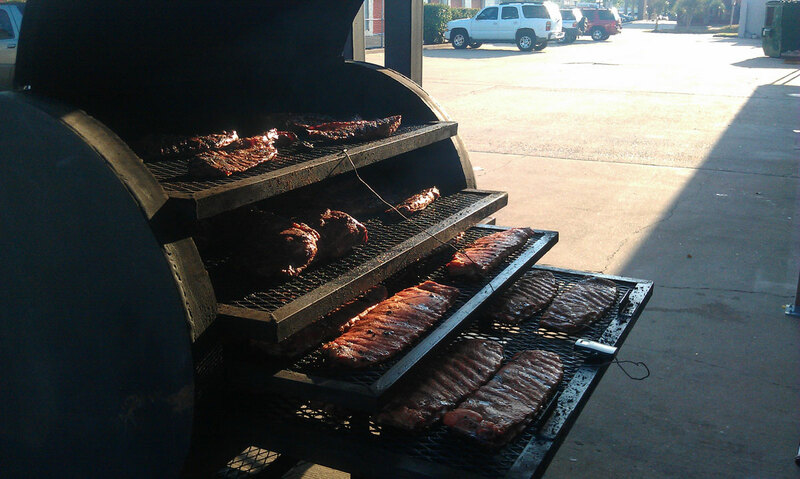 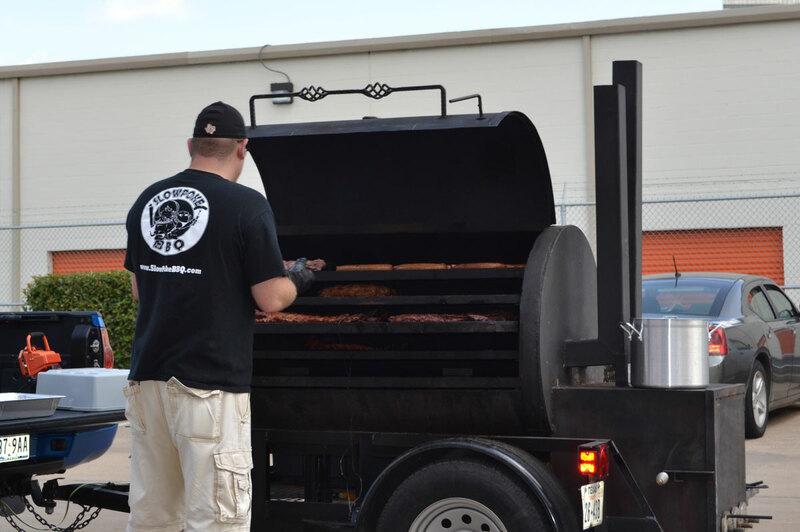 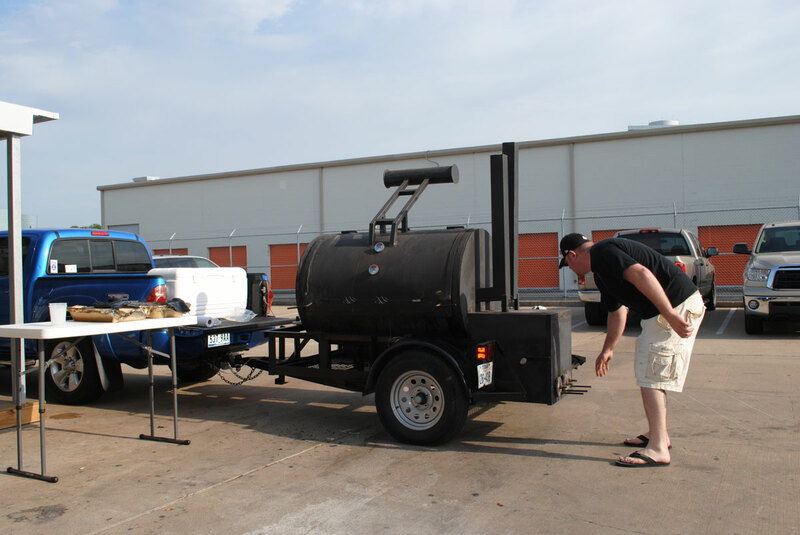 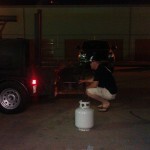 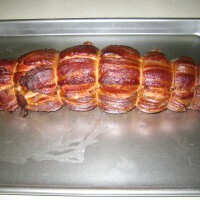 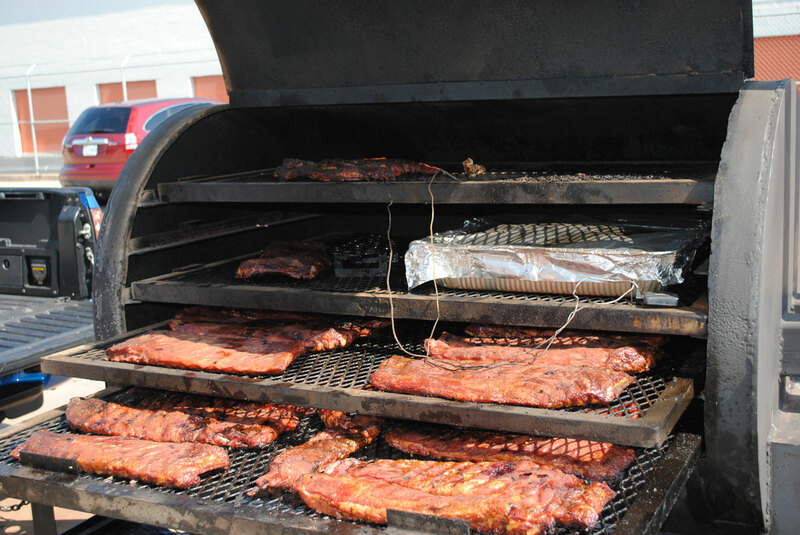 We can go to you location and serve hot off the BBQ pit. 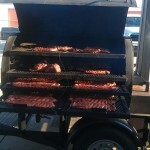 We can do a drop off to a conference room for a meeting.